Google Drive is up there with the most influential pieces of software in the last decade, single-handedly transferring the workspace for the average user from the hard drive up into the cloud. But it does have its problems, one of the most notable being upload issues, and not being able to transfer the files you want to the cloud. Thankfully, we’re here with some fixes for when Google Drive uploads start letting you down. Note: The below instructions are for the web version of Google Drive, as it’s prone to upload issues. 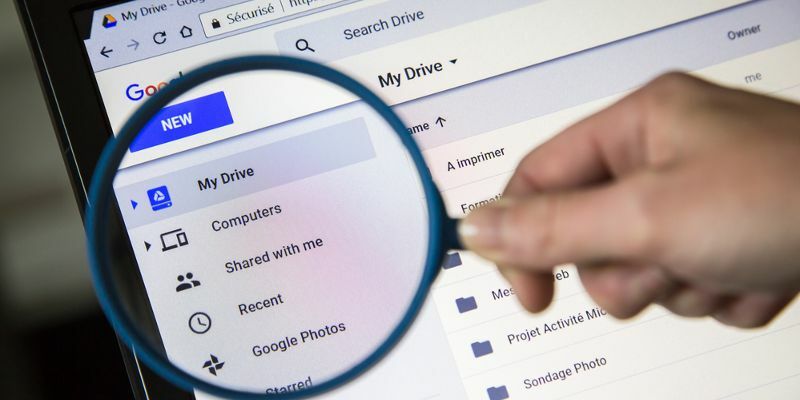 Although unlikely, if you are facing upload issues with the desktop or mobile version of Google Drive, then shoot away in the comments, and we might be able to help. Google is designed to handle individual files as large as 5TB (unless they’re Google file formats like Docs or Sheets, in which case they’re 50MB). Generally Google is fine handling single large files and folders, though your internet might not like it if you try to upload a massive folder with hundreds of GB of data all at once. As you probably know, uploads put much more strain on a network than downloads. 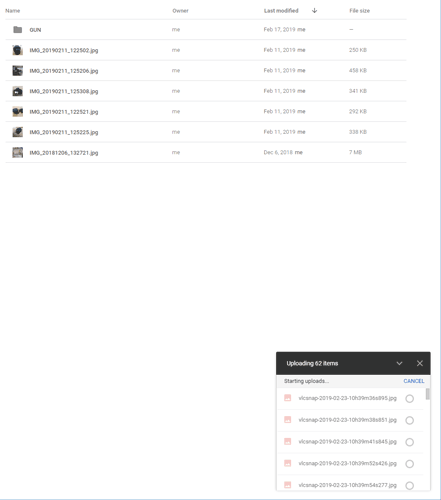 If you find that uploading large folders leads to the Google Drive upload timing out or crashing, then try going into the folder, selecting everything inside, and uploading everything as individual files. Google Drive will queue them up automatically, and may handle the files better. 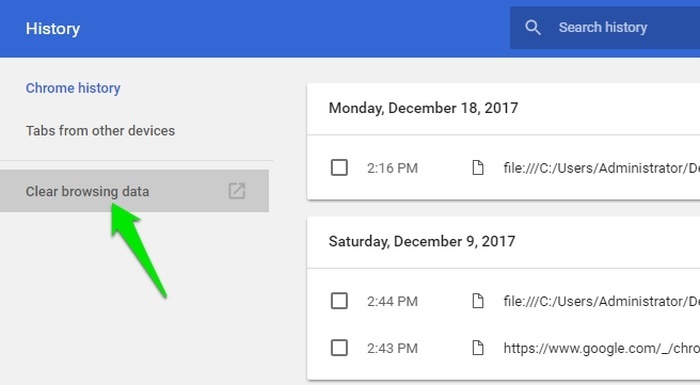 A good idea is to create the folder you want to put the files in on Google Drive before the upload, then chuck the files straight in there so you don’t have to organize them later. Google Drive is pretty good when it comes to uptime, and it’s very rare that the service itself isn’t working. 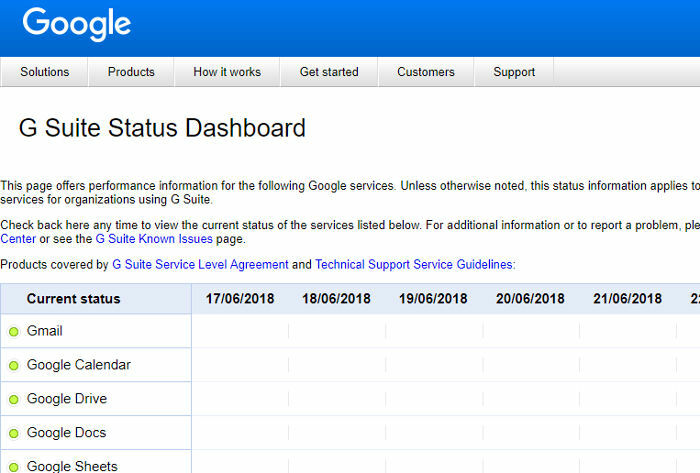 However, it’s worth checking on G Suite Status Dashboard whether there are any outages to Google Drive before taking matters into your own hands. If you see that Google Drive is down, it’s just a case of waiting it out until it’s working again. Backup and Sync is the new name for Google Drive’s desktop app, which sits quietly in the notification area of your screen (bottom-right corner in Windows, top-right corner in OS X). 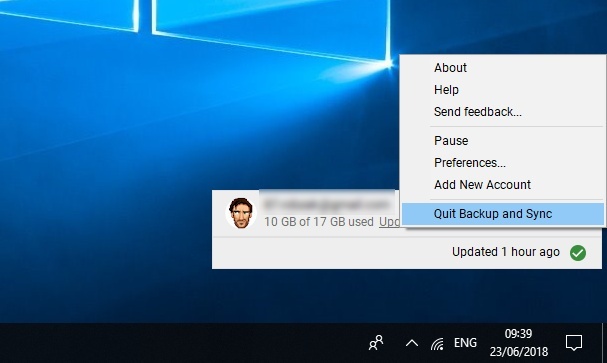 If you’re having problems, you can click the Backup and Sync icon, then click the menu icon once it’s open and select “Quit Backup and Sync”. To reopen it, type “backup and sync” into Windows search in the Start menu and open the desktop app from there. Alternatively, you can reinstall Backup and Sync altogether. Uninstall it by right-clicking the Start menu, clicking “Apps &; features”, then uninstalling it from the list, then reinstall it by downloading it here. This is usually my first solution for fixing many web problems, including the upload issue. A private window is isolated and doesn’t use stored cookies that might affect your regular browsing. Just open a private window in your browser and log in to Google Drive. Afterwards, upload the file again and see if it works. To open a private window, the shortcut Ctrl + Shift + N or Ctrl + Shift + P is used in most browsers, although you can also manually open the private window from the main menu of your browser. Your browser saves cookies, cache, and other data to make it easier and faster for you to browse the Web. However, sometimes this data can also create browsing problems, like being unable to upload files. You should also go through this step if using a private window solved your problem. 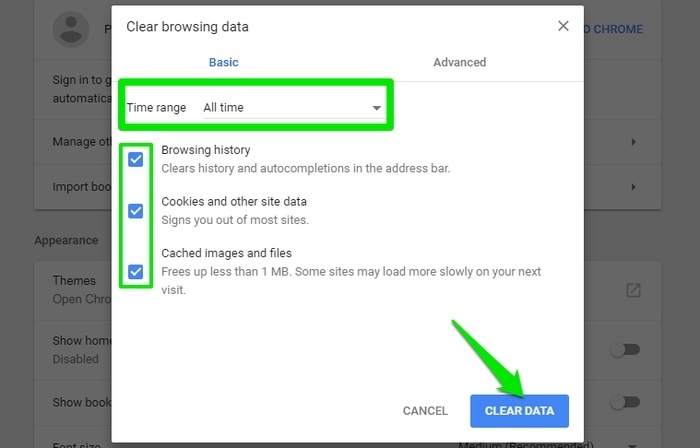 I am going to show you how to clear data in Chrome. in the address bar and hit Enter to directly access this window. 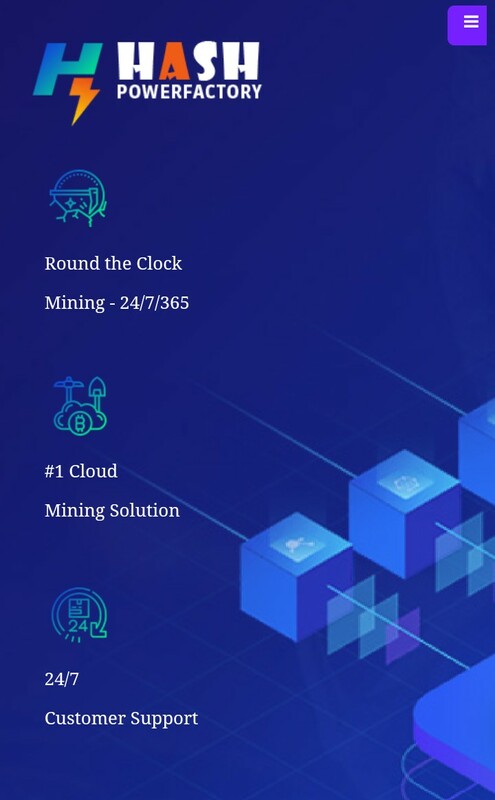 Select “All time” next to “Time range” and ensure all three options are checked. Optionally, you can uncheck the “Browser history” option in case you want to keep the browsing history. Now click on “Clear Data” to delete the browser data, and then try uploading files in Google Drive. If the above solutions didn’t help, then try using a different browser. For me, Opera and Chrome work fine, you can try using one of these browsers and see if it fixes the problem. 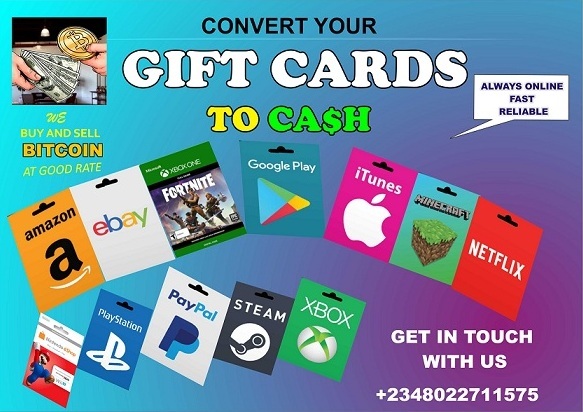 Additionally, the error might be occurring due to a temporary support issue with your browser or because your browser simply doesn’t support Google Drive. However, the latter can’t be true for popular browsers like Chrome, Firefox, Opera, Safari, Internet Explorer, and Microsoft Edge. If you are using one of the above-mentioned browsers and changing the browser fixed the upload problem, then try updating your browser to the latest version. If that doesn’t help, then wait for the next version update that might fix this issue. For some reason, Google Drive stops working properly if images are turned off in the browser. You might be able to use it for editing and viewing data, but uploading and downloading won’t work. There might be an issue with your network instead. This is especially true if the file uploads but gets canceled in the middle with a network error. Restarting your router usually solves this problem. If that fails, try changing your IP address and also turn off the firewall. Using a VPN may also affect the upload process, so make sure your VPN is turned off. If you are sure it’s a network error, then resetting your router might fix this. 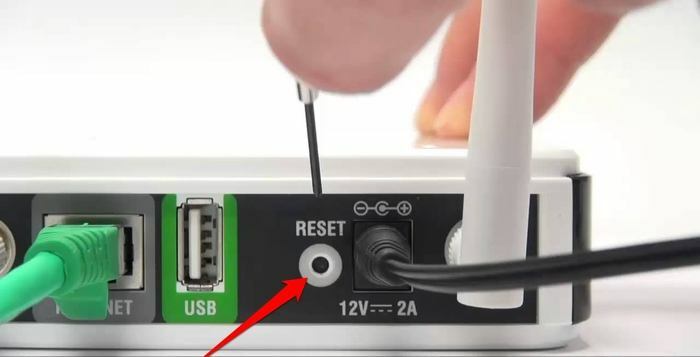 There should be a reset button (usually inside a hole) on your router that you can press and hold for five to ten seconds to reset the router. If the file is huge in size (over 2 GBs), then try splitting it and then upload. A tool like 7-zip can help you with this task.